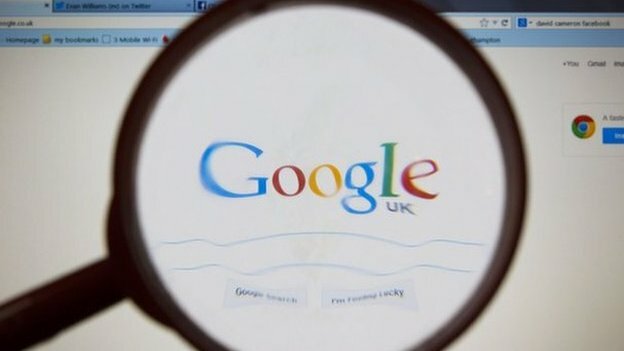 The European Parliament has voted in favour of breaking Google up, as a solution to complaints that it favours is own services in search results. Politicians have no power to enforce a break-up, but the landmark vote sends a clear message to European regulators to get tough on the net giant. US politicians and trade bodies have voiced their dismay at the vote. The ultimate decision will rest with EU competition commissioner Margrethe Vestager. She has inherited the anti-competitive case lodged by Google's rivals in 2010. Predecessor Joaquin Almunia tried and failed to settle the case. A series of concessions made by Google were rejected, leading Mr Almunia to suggest that the only option was a fine. This could be up to $5bn. The Commission has never before ordered the break-up of any company, and many believe it is unlikely to do so now. But politicians are desperate to find a solution to the long-running anti-competitive dispute with Google. The motion brought by Andreas Schwab, a German Christian Democrat, and Spanish liberal Ramon Tremosa stated that the best way to resolve the row with the net giant was to separate search engines from other commercial services thereby ensuring a level playing field for rivals in Europe.